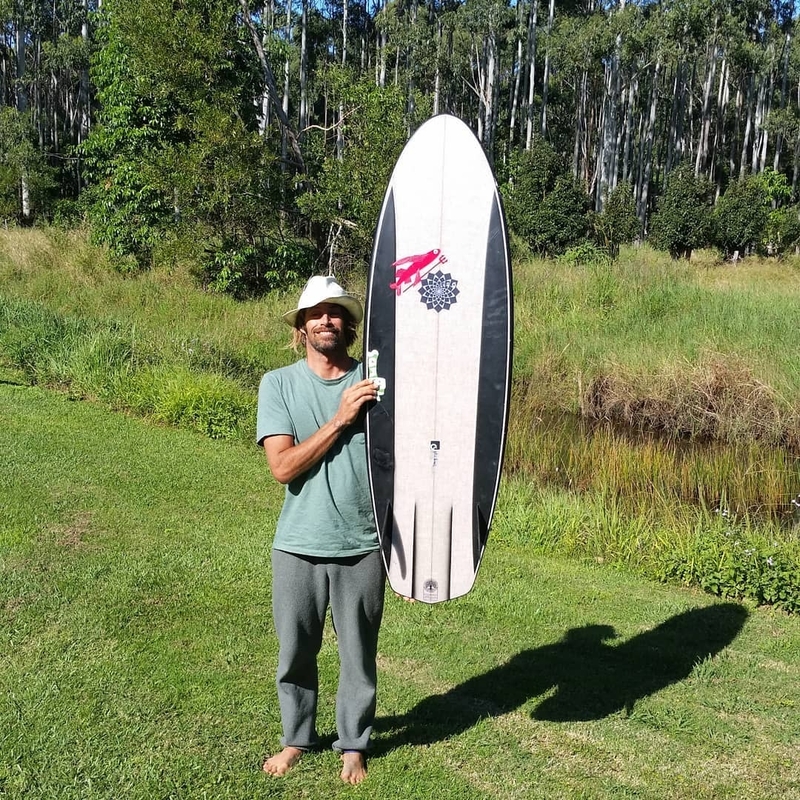 The Mini Pip is Dave Rastovich's new favourite surfboard. This short wide twin fin provides a very fun and unique feeling. It features the long Torus channel and an additional channel for added control when wiping off speed at the end of fast sections. It's width around the nose in particular is great for paddling making this model a great choice for those smaller summer days. Note: Eco Flax Construction not included please choose below. 0' 4' 6 4' 6 1/2 4' 7 4' 7 1/2 4' 8 4' 8 1/2 4' 9 4' 9 1/2 4' 10 4' 10 1/2 4' 11 4' 11 1/2 5' 0" 5' 0 1/2" 5' 1" 5' 1 1/2" 5' 2" 5' 2 1/2" 5' 3" 5' 3 1/2" 5' 4" 5' 4 1/2" 5' 5" 5' 5 1/2" 5' 6" 5' 6 1/2" 5' 7" 5' 7 1/2" 5' 8" 5' 8 1/2" 5' 9" 5' 9 1/2" 5' 10" 5' 10 1/2" 5' 11" 5' 11 1/2" 6' 0" 0" 19 " 19 1/16" 19 1/8" 19 3/16" 19 1/4" 19 5/16" 19 3/8" 19 7/16" 19 1/2" 19 9/16" 19 5/8" 19 5/8" 19 5/8" 19 11/16" 19 3/4" 19 13/16" 19 7/8" 19 15/16" 20 " 20 1/16" 20 1/8" 20 3/16" 20 1/4" 20 5/16" 20 3/8" 20 7/16" 20 1/2" 20 9/16" 20 5/8" 20 5/8" 20 5/8" 20 11/16" 20 3/4" 20 13/16" 20 7/8" 20 15/16" 21 " 0" 2 " 2 1/16" 2 1/8" 2 7/32" 2 3/16" 2 1/4" 2 5/16" 2 3/8" 2 7/16" 2 1/2" 2 9/16" 2 5/8" 2 5/8" 2 5/8" 2 11/16" 2 3/4" 2 13/16" 2 7/8" 2 15/16" 3 "